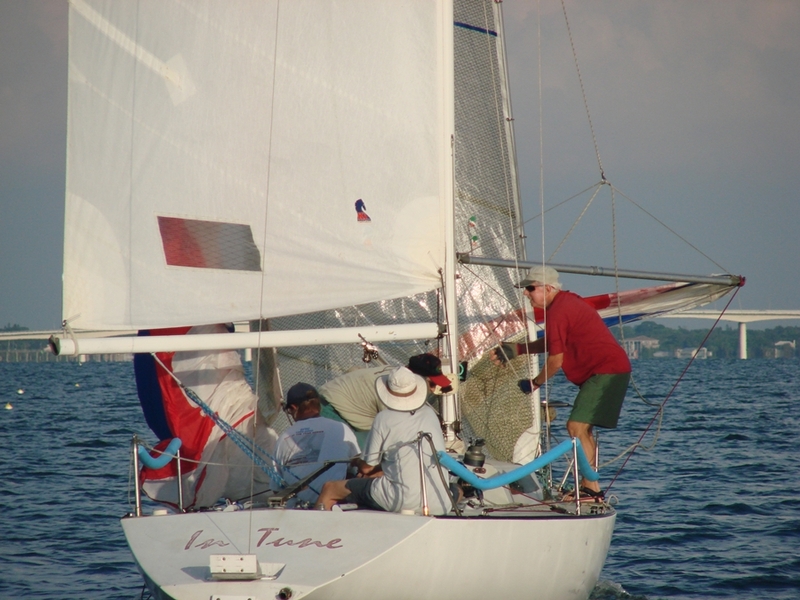 Sarasota Bay Yachting Association is organized and operated exclusively as an umbrella association of mariners and clubs on Sarasota Bay and adjoining waters. 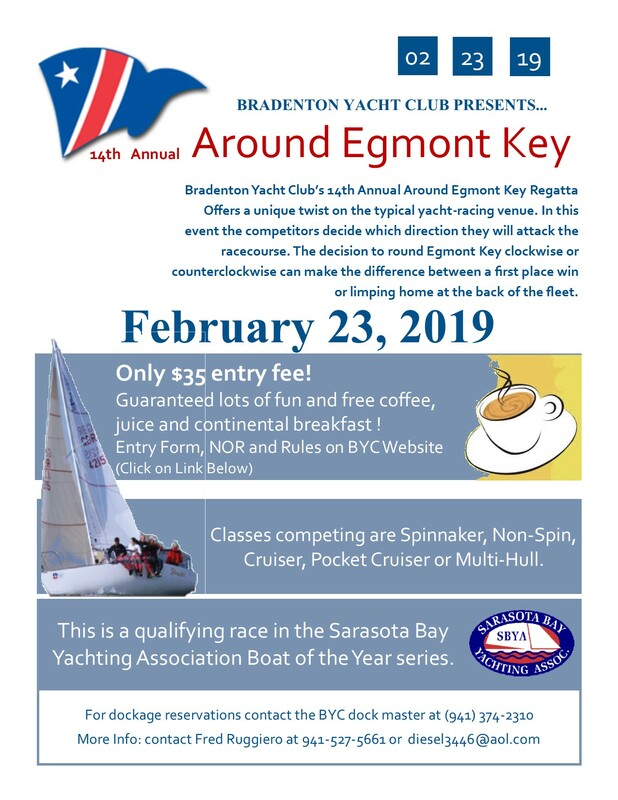 The goal is to promote safe boating and sailing education, foster boating and sailing sports competition, and organizing training and competitive events. 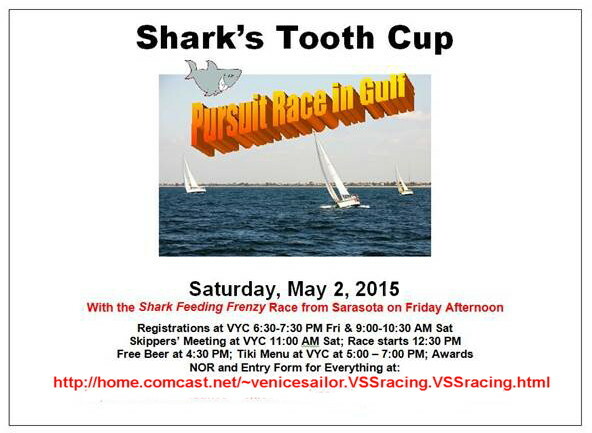 St. Petersburg, FL 33701 Tel:(727)-822-3873 West Florida PHRF will provide a complementary keg and hors d’ oeuvres. The Club bar will be available for those wanting other beverages. 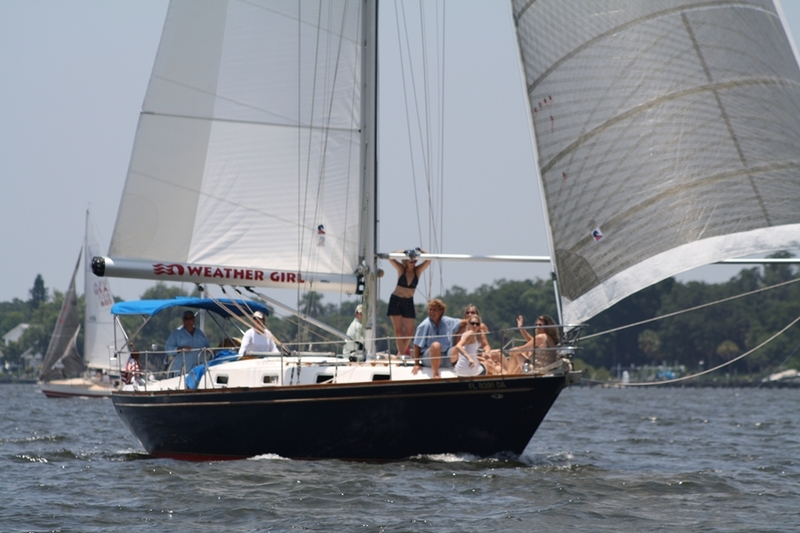 Non-reciprocal guests can pre-purchase a guest card on line at the Club web site, SPYC.org. Click on Sailing, scroll down and click on Guest Card. Parking is available in the SPYC garage for $7 per car. Tell the attendant you are there for WFPHRF meeting. Parking is also available at street meters around the Club. Street meters are enforced all day Saturday. In accordance with the By-Laws, the meeting agenda, 2016-17 proposed budget, minutes of last year’s meeting, and proposed slate of officers, directors and rating committee members will be posted on the web site wfphrf.org by May 18, 2016. 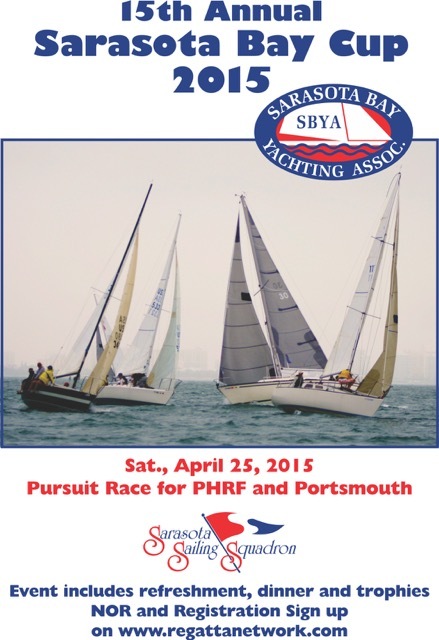 St. Petersburg, FL 33701 Tel:(727)-822-3873 West Florida PHRF will provide a complementary keg and hors d’ oeuvres. The Club bar will be available for those wanting other beverages. Non-reciprocal guests can pre-purchase a guest card on line at the Club web site, SPYC.org. 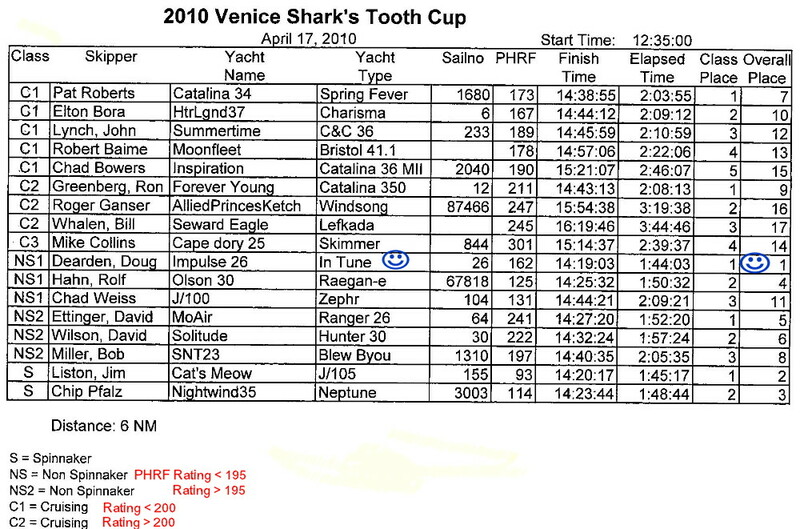 Click on Sailing, scroll down and click on Guest Card. Or get a guest card at the membership desk on June 18. Final StandingsNote: SYC was not scored because it was not sailed on the scheduled date. 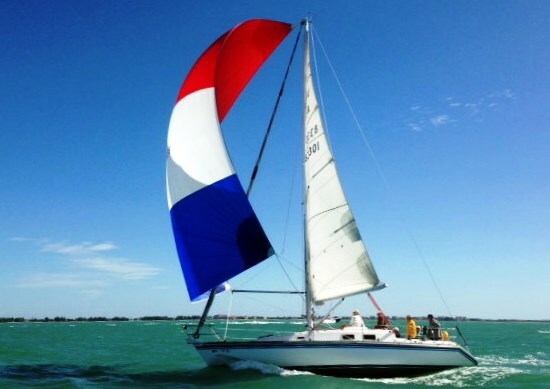 2015 Windjammer, Jim Liston on "Cat's Meow"
2015 Windjammer, John Lynch on "Flash"
Time to line up your crew and get in tune for the coming season! It takes a co-ordinated effort.